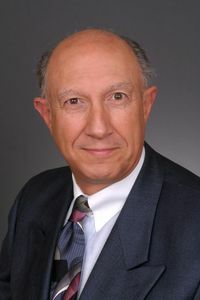 Joseph A. Catania, Jr's full profile can be found here. Over 40 years experience as a trial attorney.Trial practice is devoted to construction, commercial, corporate, partnership, professional malpractice (attorney, physician, accountant, engineer/architect) and employment law (covenants not to compete; theft of corporate secrets, etc) litigation. While, in the past, a significant portion of the trial work was concentrated in the areas of personal injury, over the past 20 years the emphasis has been in the commercial construction and non-personal injury tort practice. 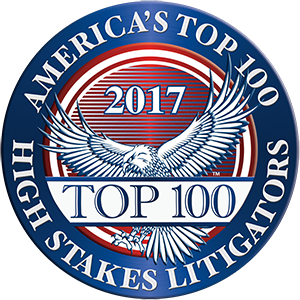 Rated as among the Top 5% of Upstate New York Attorneys every year since 2013. Rated in 2015 in top 1% of Counsel in the nation. Those experiences, together with my work with the AAA has made me intimately familiar with the mediation process, not only from the perspective of the mediator, but of the litigants' counsel, as well. Currently practices in state courts in Orange, Columbia, Green, Dutchess, Ulster, Sullivan and Westchester Counties and in the Northern and Southern Districts of the Federal Court System. Resolution Experience: Multi-party products and motor vehicle cases. Handled as a Mediator: Major construction relating to site work, utility construction; homeowner contract and warranty construction claims; corporate and partnership dissolution and valuation of entities; multi-party product liability claims, construction claims and business tort claims. Handled as an Arbitrator: Commercial, contract, partnership and shareholder disputes; large and small construction claims; employment contract disputes. Resolution Experience: Over 40 years representing clients in arbitration and mediation and over 30 years as an AAA neutral on construction and commercial panels. "Author, NYS Bar Association Legal Malpractice Seminar"
Lecturer, Malpractice and Legal Ethics, Lohrman, Inc.